All I Want just took center stage and was released on October 16, 2012. The ultimate mission behind this spiritual children’s series is to show the children the way to overcome the challenges they find themselves surrounded by today. As I look back and vividly recall how it came about, I dissected what was meant by life. After hearing countless heart-breaking stories of the youth falling prey to the ways of the world and ending their lives, I knew it was time to go to work. This empowering first book in the series set the foundation by introducing the scripture of Psalm 23:1 and allows the children to go straight to the bible to learn more. It’s inspiring and it’s here ready to reach the young people of today. So who is Chanz’e Witcher? Chanz’e Witcher, an American author was born in Dallas, Texas. The second oldest child out of nine children, Chanz’e was always determined to rise above her circumstance. Her parents instilled morals, family values, and the love for Christ in all of their children. Chanz’e from a very young age was taught that reading the Bible would answer all of her questions about life and give her purpose. Her love for reading grew into a desire to read more. Eventually, her library of books grew from one to stacks of books. As a young child, her passion for reading books led her to create her own books from newspaper. The newspaper would be gathered and bounded with paste to create an illusion of a book. 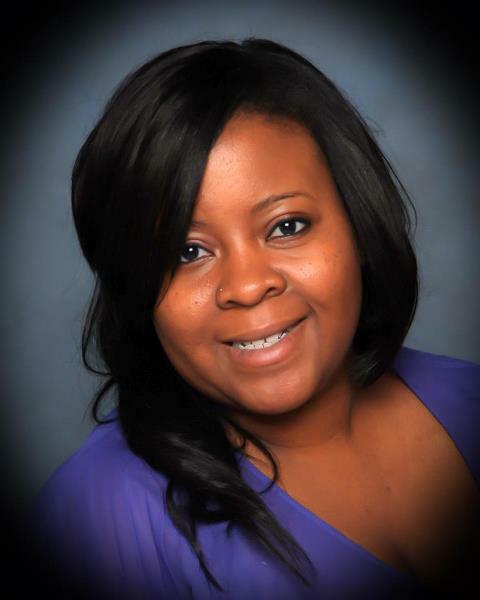 After graduating from high school in 2001, Chanz’e went on to become a highly sought after court reporter once she graduated from the Court Reporting Institute of Dallas. Because of her desire to be the best, Chanz’e was able to transcribe verbatim word by word testimony of depositions, trials, hearings, and other litigation cases. Court reporting and avidly reading many books afforded Chanz’e the opportunity to perfect her love of writing. As fate would have it, Chanz’e remembered and lived by the morals and values taught by her parents and began to hone in on her writing abilities. What started out as journaling now came the reality of becoming an author. After pondering on whether or not she could make a difference in another child who was living the life that she once lived, Chanz’e decided to make it a reality. With a thought, a dream, and a simple vision came her book “All I Want”, an inspirational and emotional account of her moment of truth as a young girl who grew to know Jesus Christ as her Lord and Savior. 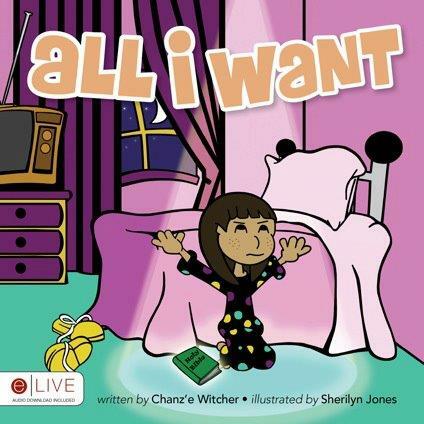 The revelation of “All I Want” gained Chanz’e an opportunity to become signed as a professional author in 2011 after been chosen from a single digit percentage of new and upcoming authors. This book is Chanz’e first book of many in a series to be announced at a later date. The series is intended to educate the youth about self-acceptance, self-reliance, and self-discipline. You can also be on the lookout for an adult novel entitled “Healed Supernatural of Stage IV Breast Cancer”, which is set to start production within the next few months. This new author is excited about joining the ranks of other new and existing authors. Chanz’e wants to share her life’s testimonies in easy to read books that can be enjoyed by every age group. These stories are relatable, and can be personalized by just inserting your name or the name of someone you may know who has a story similar to Chanz’e’s story.